Nevertheless, it is important for everyone to know the difference in order to outsource the needed languageservice, not something else; which will be far convenient and cost effective. contact us & we will respond to your needs accordingly. Most probably when you google the term ‘English Translation’, the first results featured by the search engine will be online dictionaries or machine translation. Well, this might be because many people believe they can get their content translated through Google or online translation tools. English translation however, is meant to be someone (a human being not a machine) translating certain content to English; a task that consumes time and effort and needs very skillful personnel. Known by some as ‘translater’, a translator is someone who spent his life wondering if this word or that has an equivalent in the target language! Translation is more of an art than a profession, where linguists usually build their sense of languages they working with while practicing translation. Translators however, have different degrees of professionalism, accuracy, and commitment. 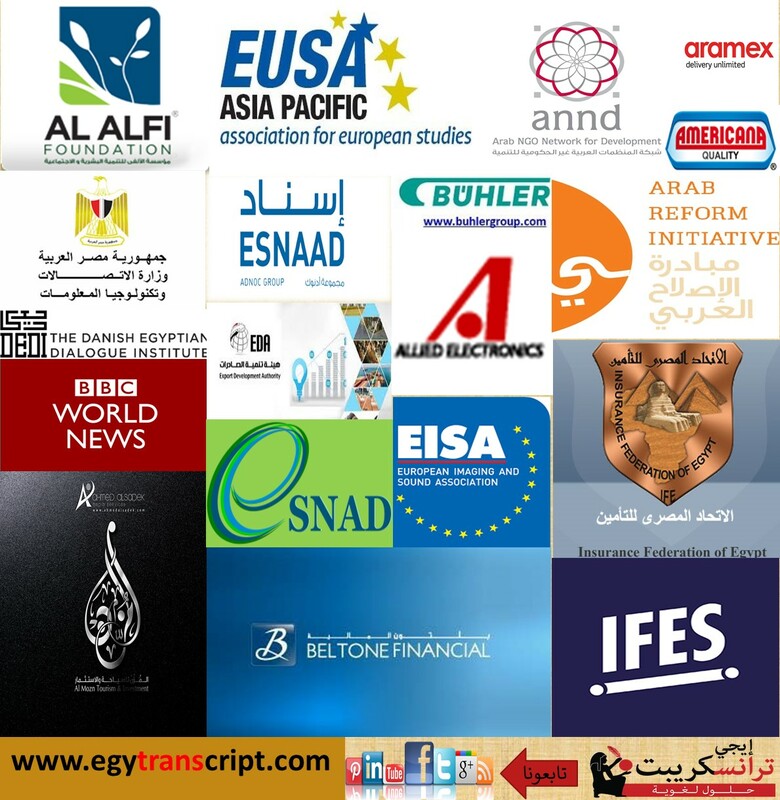 At EgyTranscript we pay utmost attention to continuously raise the efficiency and build the capacity of our team of translators through knowledge and practice. This is quite evident through mastering translating content for different industries. It is often recommended to leaving your content to an agency to translate it to English; it is usually safer than outsourcing freelance translator. It goes without saying that to spread certain content and reaching out to maximum number of audience needs you to translate it to English. This makes translation to English a core task always and continuously needed for almost every business. Whether it is for spreading information or marketing certain products or services, translation to English should be accurate and precise; so the target audience would get the message right and clear. Just pick the right provider for your content, whether it is in your country or overseas; always watch for competency. EgyTranscript promises high quality, reasonable prices, and on time delivery wherever you are and regardless of your time zone. Arabic translation to English needs translaters to be competent in Arabic as they are in English, they should be capable of understanding the meaning and essence of the text to be able to convey the same message (as it is) to English. 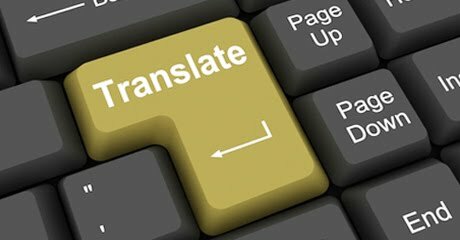 You’d find endless number of translation providers both online and offline, nevertheless, you should be careful while selecting the company that will handle your translation work. 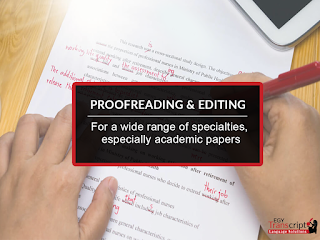 At EgyTranscript, we strive to get the difficult balance between quality and price; delivering highest standards at affordable prices. No doubt outreaching to the Arab region is getting increasingly important due to different reasons. On one hand companies offering services and commodities are outreaching to more audience everywhere, and on the other hand, there is growing interest to understand more about the region after Arab spring took the region by storm. For the reasons above and much more, many individuals and companies are continuously seeking Arabic translationservices in order to reach out to Arabs whether in MENA region or anywhere else. Reaching out to Arabs however, is not just about translation English to Arabic and presenting Arabic content; it rather needs profound experience in Arabic dialects and culture. Many translation companies would translate English to Arabic; yet, Arabs wouldn’t digest written or spoken words, as it is just word for word Arabic translation. Arabs would relate more to translation English to Arabic that keeps an eye on cultural sensitivities. If this true for translating text from English to Arabic, it is more significant in case of art production, and website and marketing products localization. Art production like narration, subtitling, and other sensitive issues, need high degree of accuracy, as well as broad understanding of the audience who are the main target for the whole thing. Localization is not just to translate English to Arabic, you’re rather transferring the content as a native speaker would write and thus your audience would relate to. Website and marketing products localization are two important assets for any business for expressing its services and products, as well as interacting with the audience. 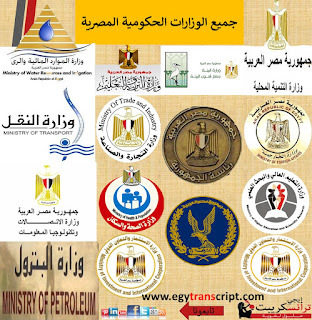 At EgyTranscript we have native Arabic translators who have broad knowledge and long experience in different Arabic dialects as well as its grammar and fine details. They can carefully perform translation English to Arabic with utmost care; delivering accurate and precise content. The same applies for interpretation, as translation spoken English into Arabic is as sensitive as written content, if not more. Interpreters who translate English speech to Arabic should be very skillful so they can keep the audience engaged through correct interpretation, keeping the same pace and tone of the speaker; translating just everything whether words, jokes, or whatever. Please contact us for your translation needs, -you can find our contact information on Contact Us page. Planning and managing events with its different proceedings is no doubt hectic and time consuming. Normally, you’d have an event that involves different demands; coordination, managing logistics, and interpretation, among other issues. In such cases, it is very important to have a competent and diverse team to take responsibility of planning events with different tasks involved; or outsourcing event organizing services. By outsourcing relevant services; you’ll focus more on the technical part of the meeting or event. It’s all about picking the right service provider! EgyTranscript offers a wide range of event organizing services and solutions; that are not limited to translation or interpretation. If you have a conference, workshop, or seminar, EgyTranscript can provide you with interpreters, interpretation equipment and sound systems; among other event support services. We offer transcription and report writing services, both in Arabic and English; along with translating all the events’ documents. We promise excellent event support services through our competent and committed team. 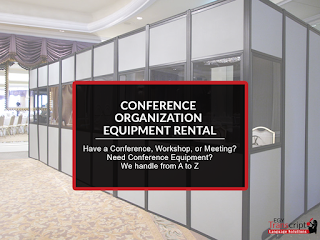 We take care of logistics; including choosing the meeting venue, producing promotional material, badges, brochures, as well as receiving guests and handling interpretation issues from A to Z. We have long experience in interpreting; we know what works for small and big events, and what necessary equipments to be used for each of them; where we are confident of the quality of both our interpreters and equipment. We usually sit with the clients to know their specific needs and requirements and goals for the event or the meeting; so we can best fulfill their vision and meet their expectations. 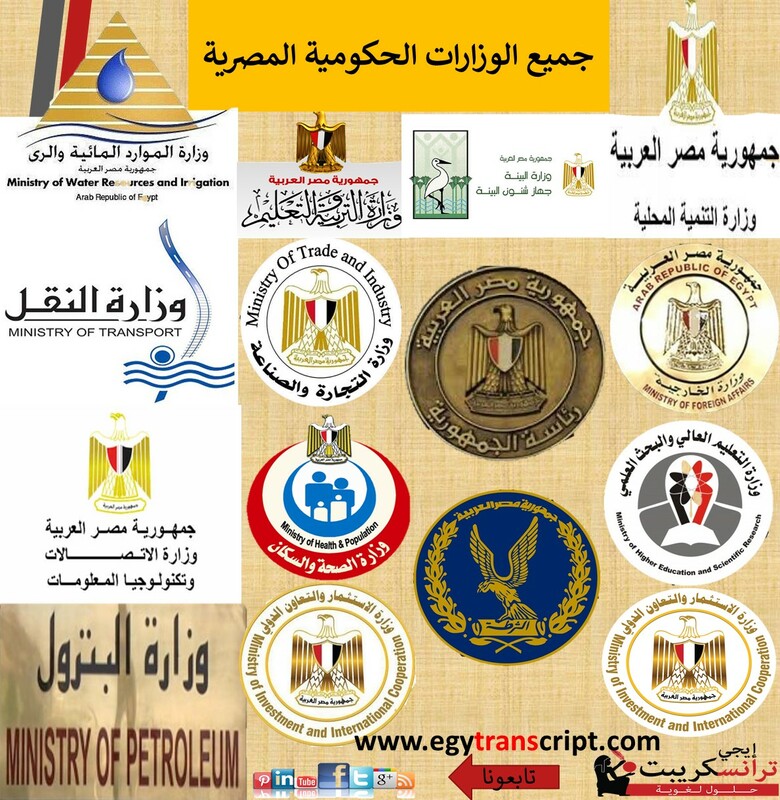 Other event support services EgyTranscript provides, is taking care of the venue settings, organizing dinners or outings; with providing interpretation throughout different social events. 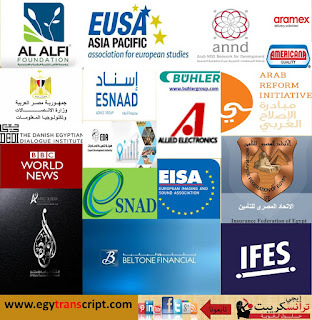 EgyTranscript offers very attractive packages for organizing the whole event, or just providing translation and interpretation services; with the ability to coordinate and manage video conferences and Skype meetings. In addition to the aforementioned services, we can set and manage special website, with its social media before, during, and after the event, as well as handling the event registration. Part of planning events also, is offering business travel services that include; airport and In-city transportation, as well as sightseeing for your guests while providing interpretation services. 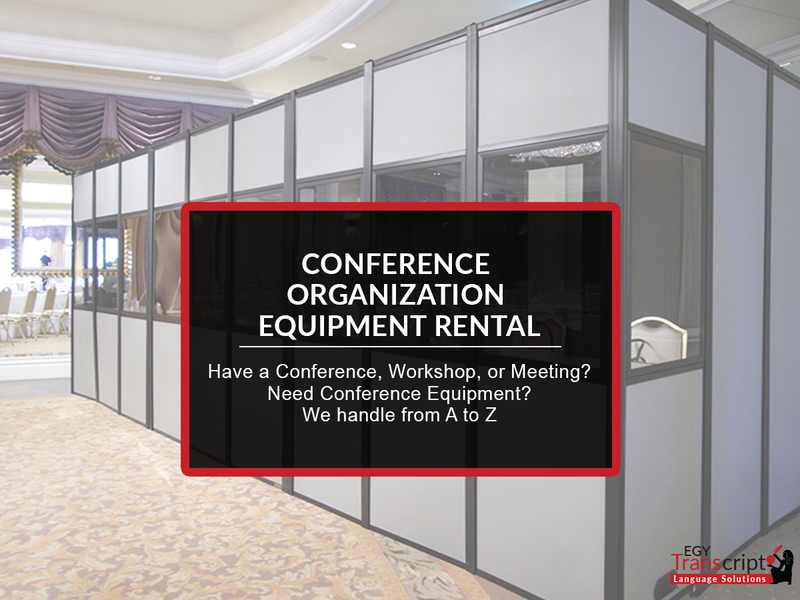 Think well before getting yourself messed up with many tasks and burdens; and let us help you achieve a successful event. No doubt translation is an art yet a very sensitive job that needs accurate and precision. 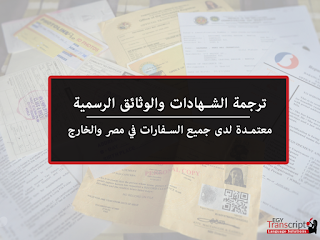 These documents usually need certified or notarized translation; to ensure the authenticity of the translated documents. 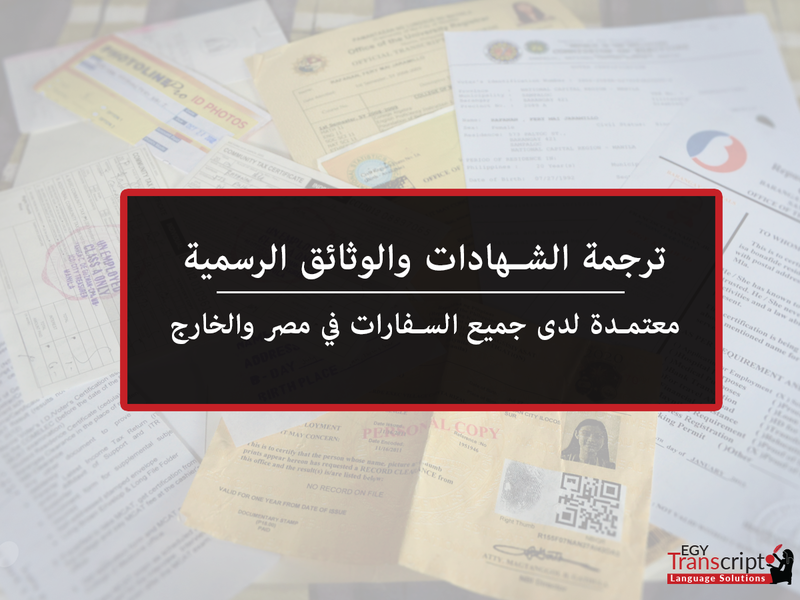 EgyTranscript offers legal translation services, as well as certified translations needed for governmental institutions, embassies, and other entities. Our team of certified translators is ready to translate documents across different languages with highest standards of professionalism and efficiency. Our translators know very well that when they translate certificates across different languages, it is not as general document translation; it rather needs good knowledge and experience in providing legal translation services. مترجمونا على دراية بأن ترجمة الشهادات إلى لغات مختلفة ليست كغيرها من الترجمة، بل تتطلب خبرة واسعة ومعرفة بتقديمخدمة الترجمة القانونية.